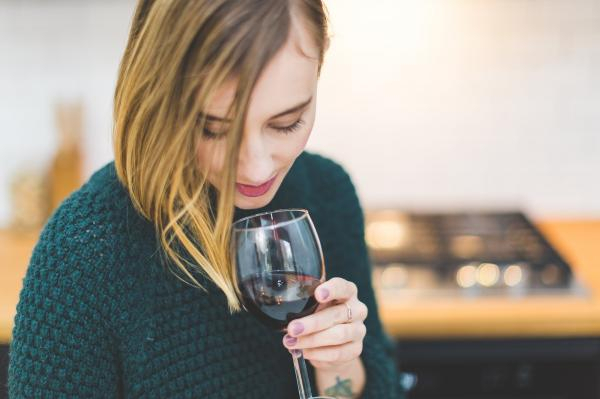 Traditionally the world of wine has been a world dominated by men. However, slowly (too slowly) women are getting their names recognised in the world of wine. To put a spotlight on the great work done by women in the industry today we are sharing 5 wines made by women. We hope you like them! This balanced and elegant Albariño white wine from Rías Baixas is a safe buy, and behind the wine, we find the winemaker Ana Quintela, who has been with Pazo de Señorans since 1990, and the owner of the winery, Marisol Bueno, a revolutionary of Galician white wines. María Larrea is the winemaker and technical director of CVNE, one of the most important and largest wineries in Spain. 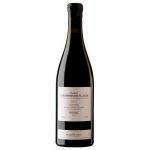 There she produces must-taste wines from Rioja like this Cune Reserva 2011, produced mainly from Tempranillo and it is both soft, pleasant and easy to drink. Nita is the result of the sound suggestion by Meritxell Pallejà, who is responsible for wine, to establish a personal biodynamic wine project. This is a wine with a pronounced fruitiness that reminds us of the minerals of the lands of Priorat. 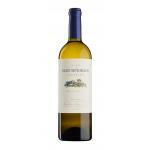 It is also a great RCP wine. 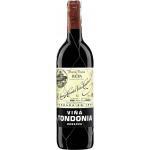 Viña Tondonia is one of the most prestigious wineries in Rioja. Here we find María José López de Heredia, great-granddaughter of the founder and one of the most important women on the wine-making scene in Europe. 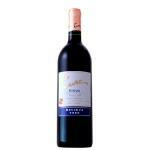 She follows the family tradition with wines such as this great Viña Tondonia Reserva. When Sara Pérez was born it was written in the stars that she would grow up to make great wines, and this has been demonstrated through Mas Martinet. In this Priorat winery, Sara utilises the experience passed on from her father and spoils us with great wines such as Camí Pesseroles.